Seatech Commercial Diving Services can provide a wide range of inspection and ROV (Remote Operated Vehicles) services to consultant engineers, local and regional authorities. Seatech can execute any underwater inspection and maintenance requirements that your project may have. 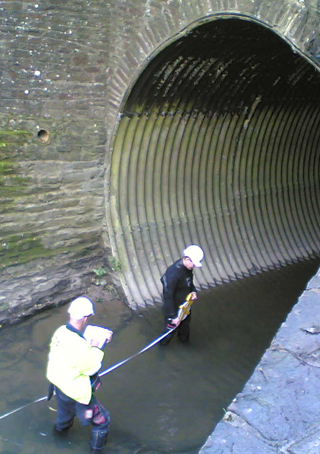 Seatech has many years of experience in carrying out underwater survey and inspection work. From a basic visual inspection to more detailed engineering surveys, our team of highly trained divers and diving engineers can assist, and report to our clients. We offer visual, ROV, NDT (non-destructive testing), and ultra sonic thickness measurement surveys.